Super Dry Eye Kit developed by Michael Lange OD . Michael Lange OD develops a natural treatment for dry eyes and Meibomian gland dysfunction. He calls the kit Super Dry Eye Kit by Fortifeye Vitamins. Dry eye and Meibomian gland dysfunction become more frequent as we age. So in our aging population it is a big problem reports Michael Lange OD. Dr. Lange states many doctors are too frequently putting patients on expensive topical medications and oral medications that may cause secondary problems. A high percentage of these patients can be treated with an all natural approach. 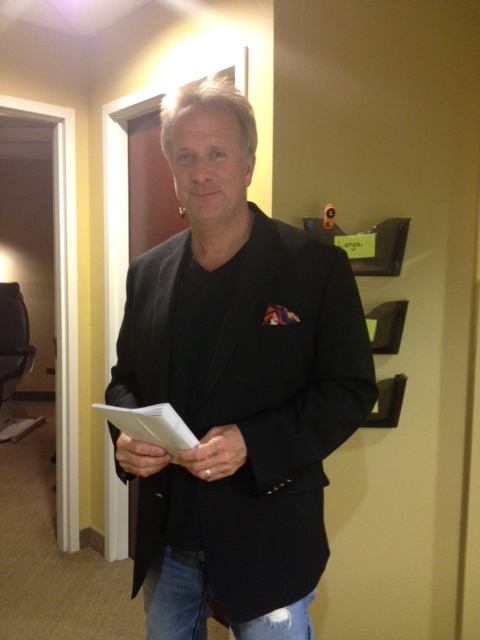 Dr. Michael Lange started Lange Eye Care and Associates in 1993. His practice has grown to ten locations due to his natural approach to eye disease. Lange Eye Care has patients that travel from all over the country to learn about natural ways of helping their visual system. 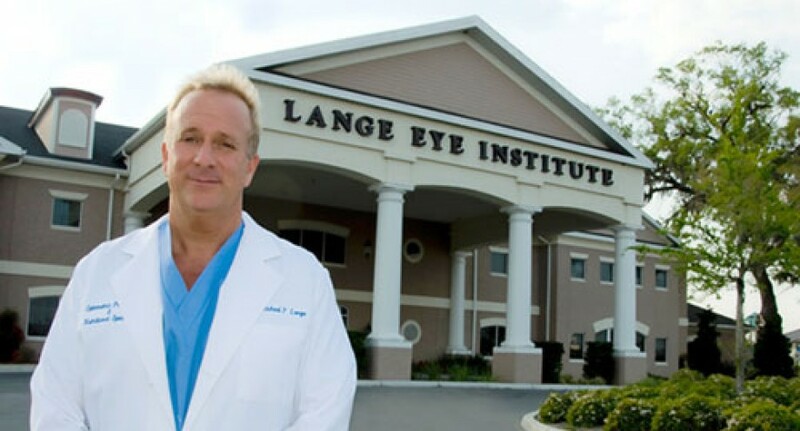 Dr. Michael Lange and Lange Eye Care also incorporate the latest in surgical, medical and optical treatments. Dr. Lange states that making modifications to our patients current diet, lifestyles and supplement regiment only enhances what we do surgically or medically. Dry eye is the number one eye problem that can be treated with a natural approach. Dr Lange has been involved in nutritional dry eye treatment for over 20 years. He has found what works and what does not work. He has taken all of this experience and combined it into a simple cost-effective kit called Super Dry Eye Kit. The Super Dry Eye Kit combines Occusoft lid scrub foam, Fortifeye Super Omega, Fortifeye Focus, Oasis Tears Plus, Bruder Mask and GLA from Black Currant Seed Oil. When these are used together a much healthier tear film is secreted and dry eye symptoms drop significantly. Depending on the severity of the dry eye / Meibomian gland dysfunction will determine how long it takes to improve the condition. Most patients will have some improvement in 10 days with significant improvement in three months. The kit has to be used daily for three months to gain the full benefit. Most patients will also notice an improvement in skin health and many inflammatory conditions will respond favorably. It is always recommended that patients go to their local Optometrist or Ophthalmologist for proper diagnosis and treatment plan. to Order the new Super Dry Eye Kit go to http://www.fortifeye.com/products/dry-eye-kits-a-significant-savings-if-purchased-individually/ or call 866 503 9746.